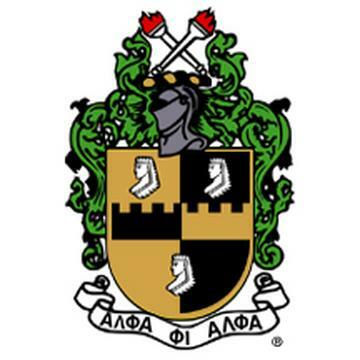 I would personally like to wish my fraternity brothers from the greatest fraternity in the world, Alpha Phi Alpha, a Happy Founders Day. Feeling thankful for the fraternity’s seven founders (jewels) Henry A. Callis, Charles Henry Chapman, George Biddle Kelley, Nathaniel Allison Murray, Robert H. Ogle, Vertner Woodson Tandy, and Eugene Kinckle Jones. Time for me to help in keeping that Alpha light high and burning brightly.